Leaking pipes can cause serious problems in any home, especially if the leak is hidden away in the walls or under the foundation. A prolonged leak that goes undetected can seep under flooring or carpeting and cause significant damage. 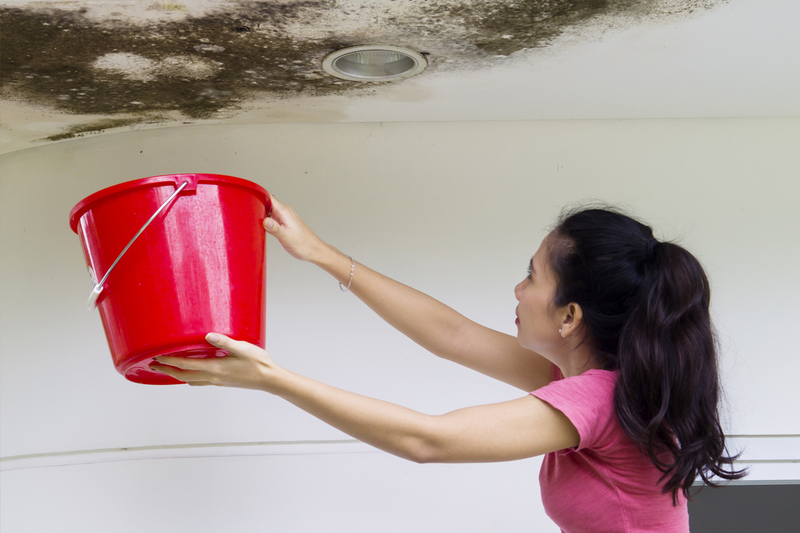 Homeowners should watch for wet spots on the walls or carpeting, drips under sinks and around tubs, and cracks in the home’s foundation. These signs may indicate there is a slow leak hidden somewhere in the house structure. Any indication of a leak should be addressed immediately. Also, it’s probably not a good idea to try to tackle the problem on a do-it-yourself basis. If a leak is not fixed correctly, the resulting damage may be worse than before. 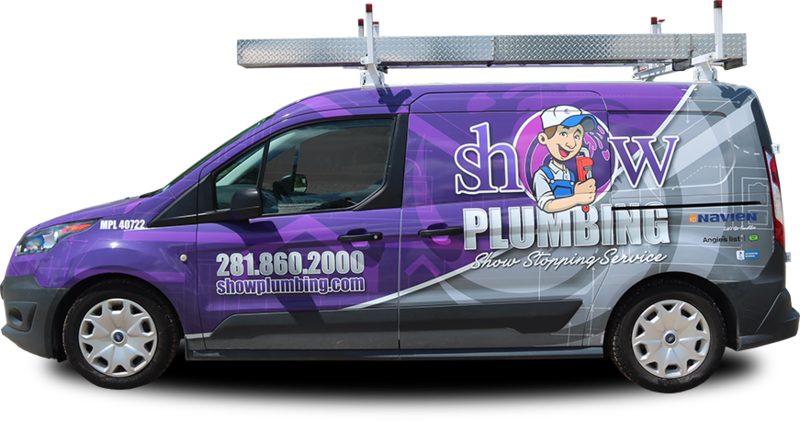 Leaks should be left to the expertise of licensed plumbers from Show Plumbing. Also, different types of pipes need to be treated differently. Some older homes may have galvanized iron pipe which can suffer from extensive corrosion that produces pinhole leaks as well as leaks around joints and connections. Copper pipes require soldering and also corrode over time. Other materials include ABS, PVC, and PEX types of piping. Not all of these material types are suitable for all situations. You can count on the professionals at Show Plumbing to, not only fix your leaking pipes but also use the highest quality and correct type piping for your particular application. For tackling leaks or water emergencies, Show Plumbing is there for you.